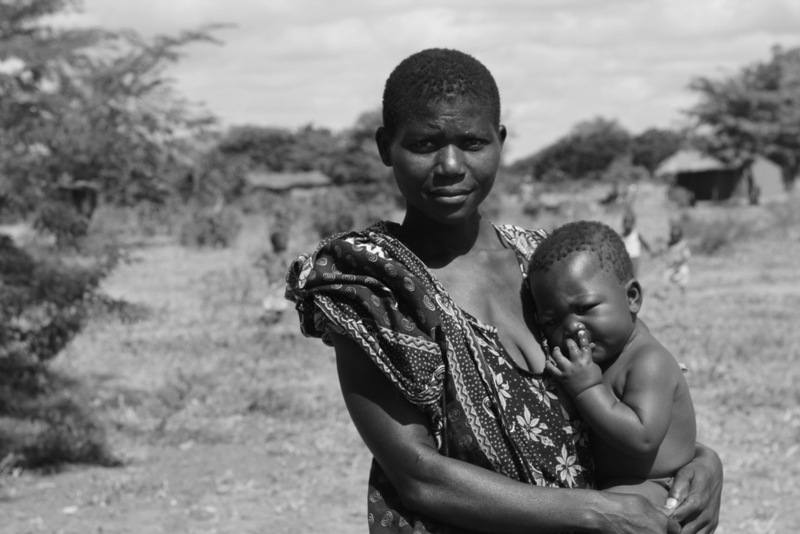 NIMD worked in Malawi from 2002 to 2015. During that period, Malawi had a highly unstable political landscape. Many Malawians were disillusioned with their political leaders and trust in political institutions was at an extreme low. The country had a high turnover rate of political parties, with many politicians moving from one party to another as they followed the party in power. Politicians were also disconnected from the people who they claimed to represent, resulting in a disconnect between the interests of the people and the interests of the party. In addition, Malawi was a deeply conservative society in which women and youth participation in politics faced severe barriers. Since 2011, Malawi has seen some tumultuous times. When increasingly totalitarian and authoritarian President Bingu Wa Mutharika passed away in office, President Joyce Banda came into office. While she made some serious strides to address corruption, her presidency was overshadowed by “Cashgate,” a government corruption scandal. This caused international donors to be reluctant to restart their financial support, thus socio-economic issues prevail in Malawi. NIMD started its programme in Malawi in 2002 by facilitating ad hoc interparty dialogue sessions. The dialogue was taken on by Malawian political parties when the Centre for Multiparty Democracy Malawi (CMD-M) was founded in 2005 with the assistance of NIMD. In its first years, NIMD and CMD-M worked to build trust between the political parties, find a common ground in working together, and establish rules and regulations to enable interparty dialogue. Towards the end of the programme, NIMD focused on increasing popular confidence in political parties through the development of more policy-based platforms that the parties could use in their electoral campaigns in the first tripartite elections in 2014. With a focused and stimulating programme aimed at ensuring the necessary reforms of the electoral system and individual preparation of the parties for the elections, NIMD supported and enhanced the Malawian democratization process. NIMD’s programme in Malawi was terminated because the programme management was handed over to our implementing partner. Thus, CMD-M continued as an independent organization. In 2015, NIMD outlined a new relationship with CMD-M in the form of a memorandum of understanding (MoU), where the framework for cooperation between the two organizations is based on mutual benefit and added value.